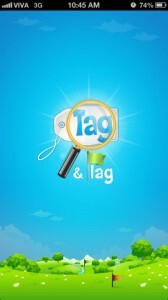 Tag & Flag is an iPhone game developed byMohammad Alothman. In this clever social game, you are tasked with completing fun, “Where’s Waldo”-type scavenger hunts…using your friend’s own photographs as the playing field. 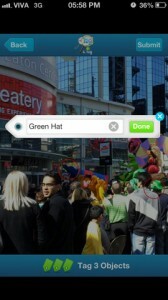 To play, you simply select a photograph, tag the “hidden” item, and give your friends a clue about what they’re supposed to find. If they find it before the clock runs down, they win! It’s a simple game, but given endless variation by virtue of the fact that you can use any photography you like, and personalize each mission with your favorite personal photos. After signing in with your choice of either Facebook or a Tag & Flag account, you may find opponents by looking them up by username, email, Facebook, Twitter, or just find a random partner. You can play in groups, or do 1-on-1 matches. 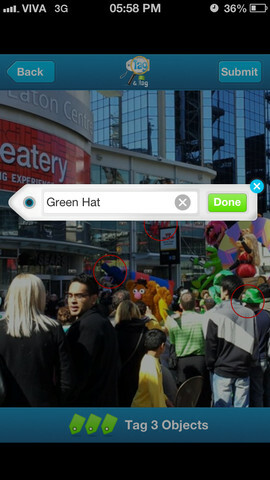 Making the game much more interesting are the use of special items to help you locate the tagged/hidden items. Players can make use of “matches” (which hide areas without tags to limit your search area) or magnets (which “pull” you toward tagged and hidden items.) 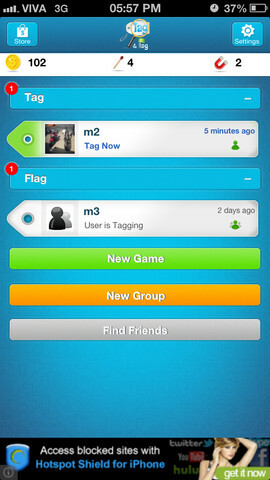 These hints mean that you can feel free to get quite devious with the number of tags and difficulty of your hints. 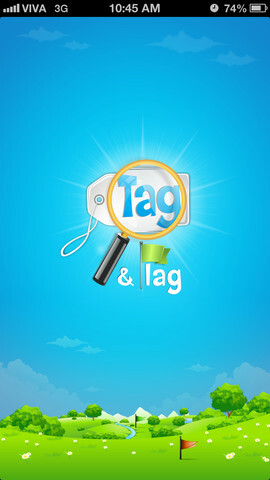 If you have fond memories of reading “Where’s Waldo” as a kid, or just love a good scavenger hunt, Tag & Flag really is quite an entertaining little game. It’s creative, and nearly endless in its variations. 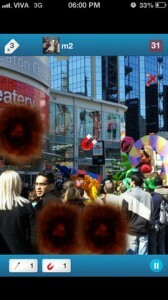 Better still, it encourages you to interact with friends and family in the photos, and that’s always a good thing. 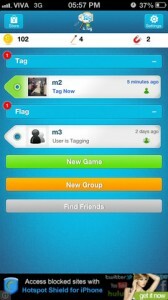 Why just tag your friends in a Facebook album when you can play this game with them instead? 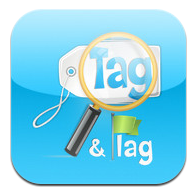 Tag & Flagis compatible with iPhone 3GS, iPhone 4, iPhone 4S, iPhone 5, iPod touch (3rd generation), iPod touch (4th generation), iPod touch (5th generation) and iPad. Requires iOS 4.3 or later. This app is optimized for iPhone 5.